Free of treats and toys for every dog in the store. Dad put him up to it! Honest! 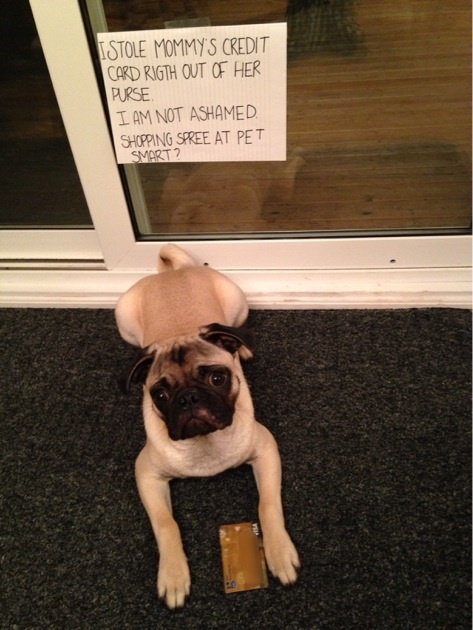 Only a pug would do that! Hey want to stop at Homesense on the way to PetSmart. They are right beside each other…. I’ll drive.